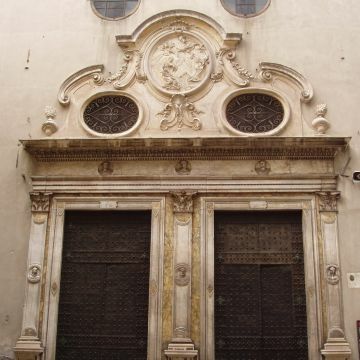 Known as the building site of 16th-century Genoa, this church boasts works by the greatest painters of the second half of the 1500s, including Giovanni Battista Castello, known as il Bergamasco, Luca Cambiaso, Andrea and Ottavio Semino, Lazzaro and Pantaleo Calvi, as well as painters and sculptors from the 16th to 20th centuries, such as Domenico Piola, Pietro Raimondi, Giuseppe Palmieri and Aurelio Lomi. 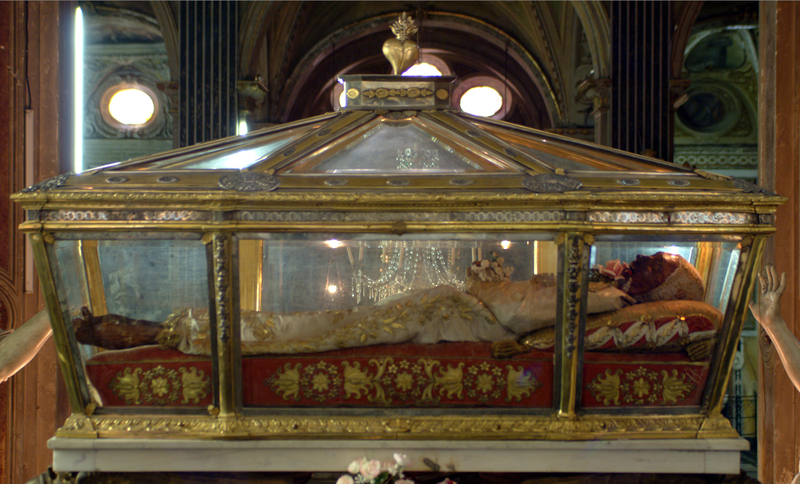 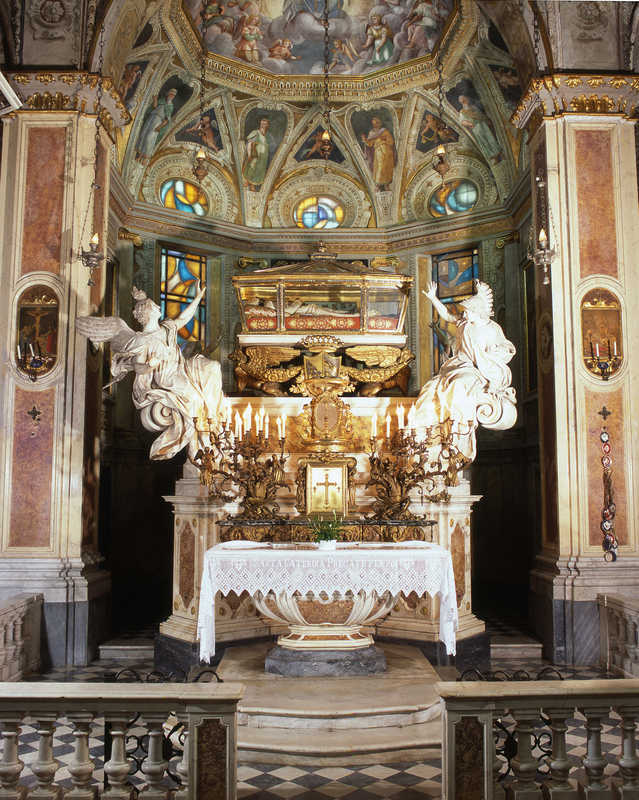 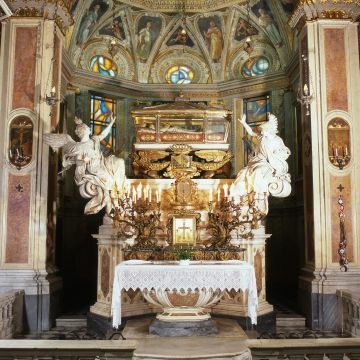 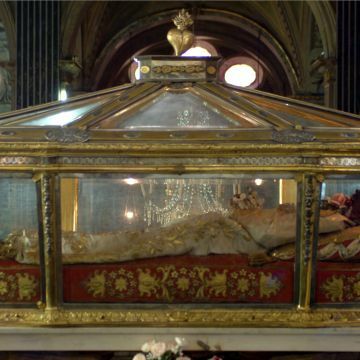 Above all, however, it owes its fame to the incorrupt body of St. Catherine of Genoa, the Genoese Saint who dedicated her life to serving the sick in the nearby Hospital of Pammatone. 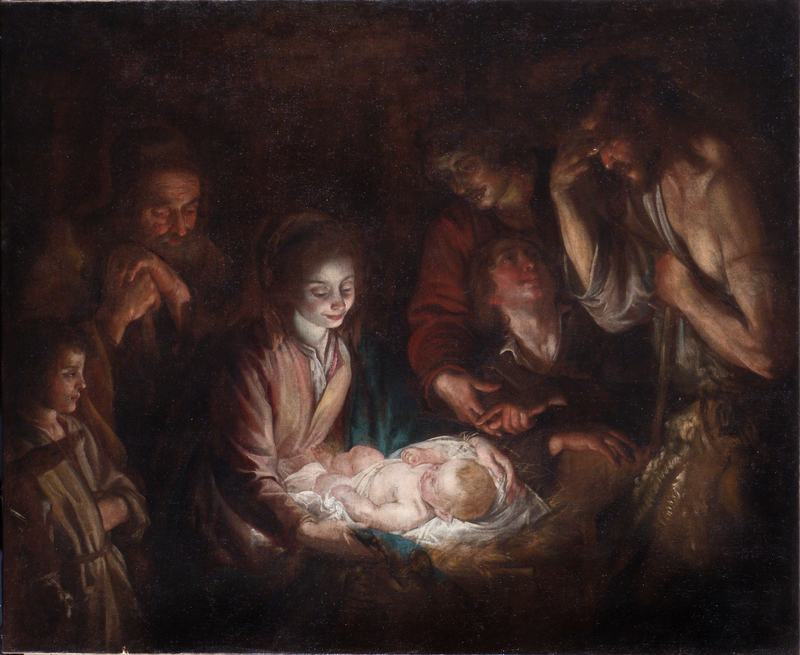 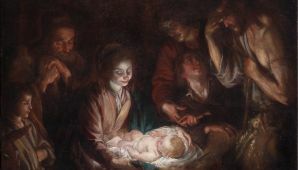 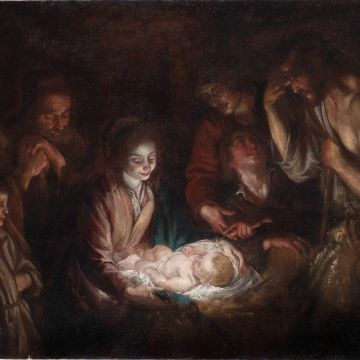 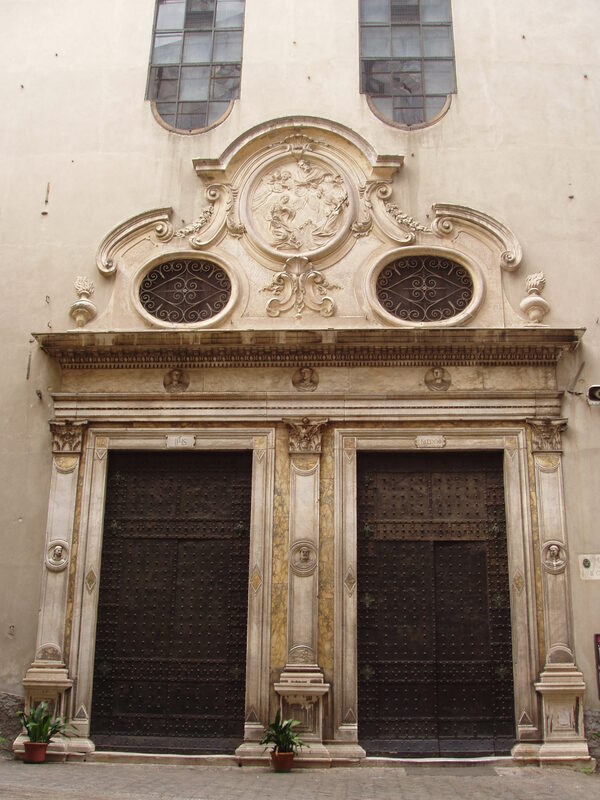 The Museo dei Beni Culturali Cappuccini di Genova (Museum of Genoa's Capuchin Cultural Heritage) is located on the top floor of the monastery of the Frati Cappuccini di Santa Caterina and can be accessed via a monumental 18th-century staircase. 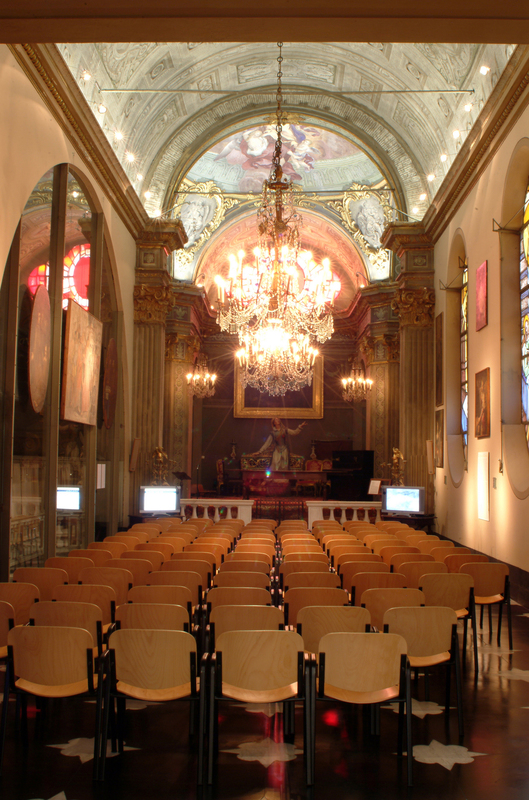 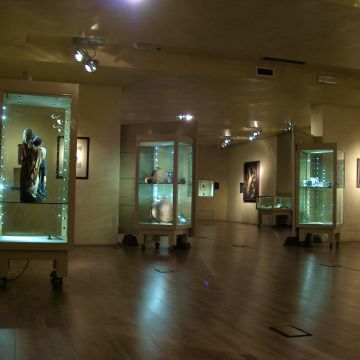 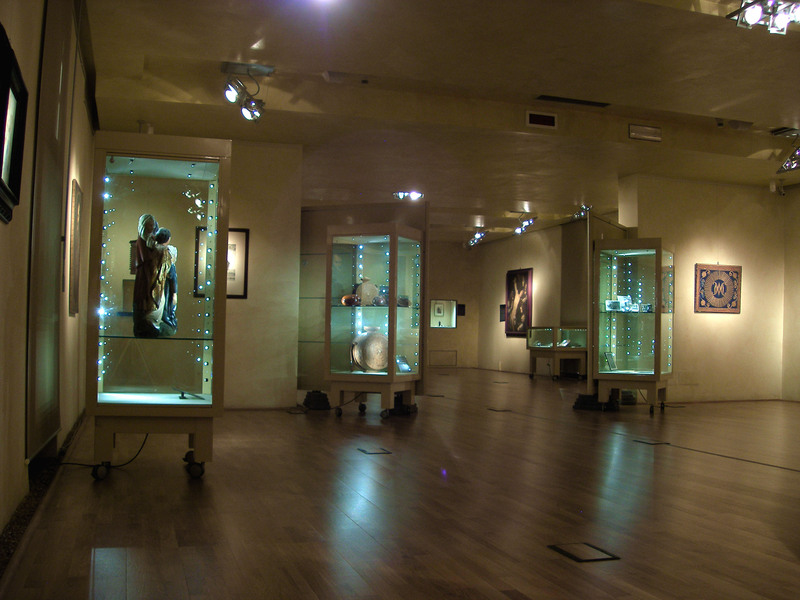 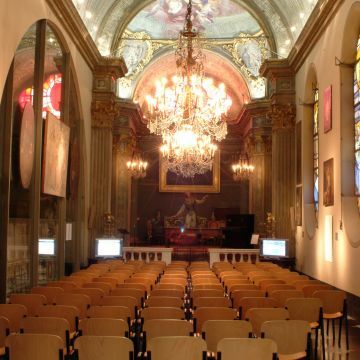 Together with the upper chapel of the church, it forms a permanent museum that hosts themed temporary exhibitions to showcase the artistic and historical heritage of the order, through a continuous rotation of works of art.